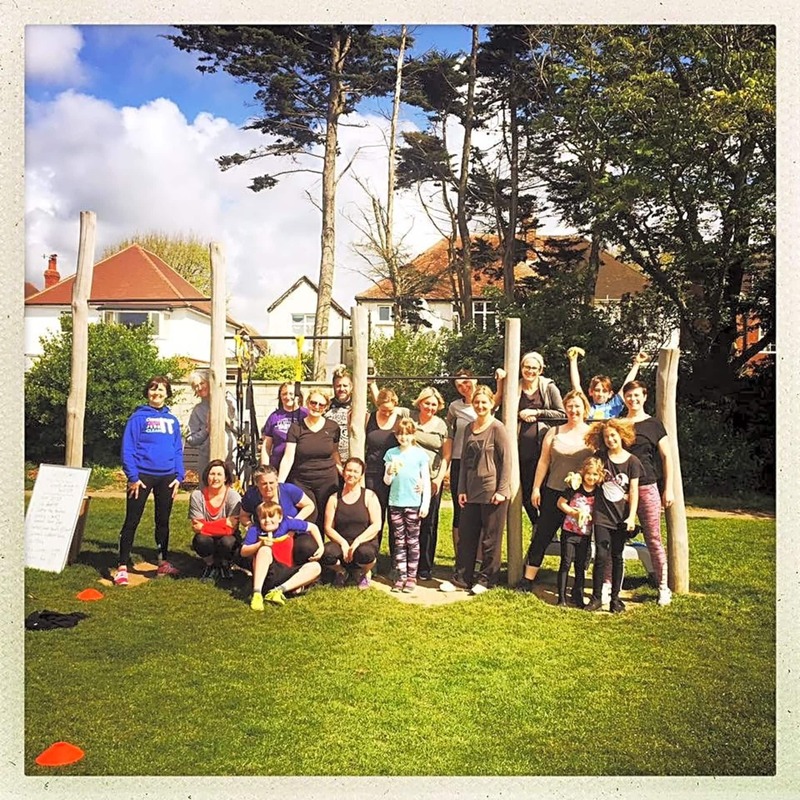 Outdoor Circuit H.I.I.T class. 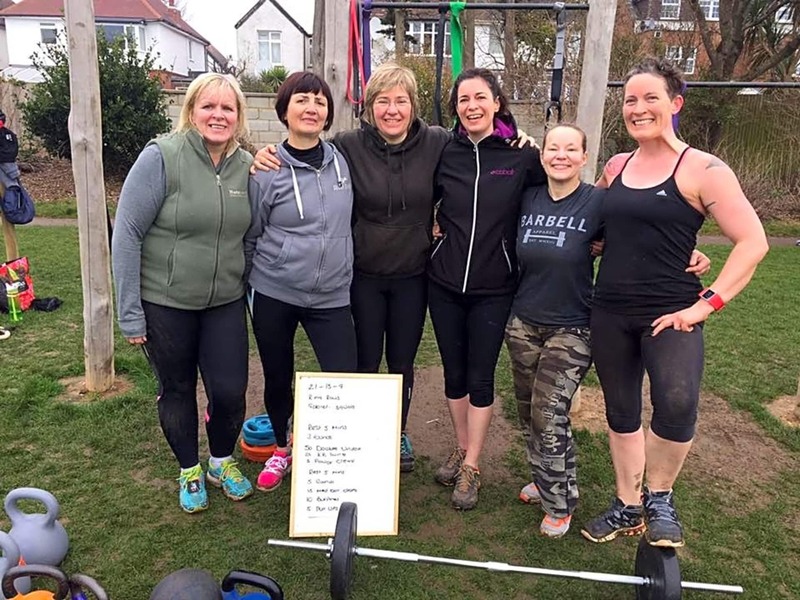 Fun, motivating, functional fitness for all. Friendly group, great instructors, nice setting.